Forever Fascinated… | Oh Look! It's A Blog! 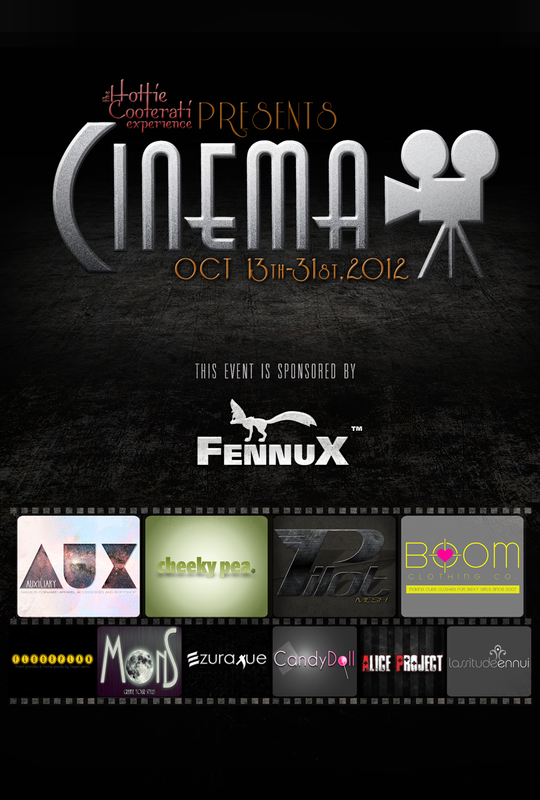 For those of you that don’t know yet, a new event called Cinema opens on the 13th! Just a few things to remember too.. when the 13th rolls around, be sure to limit your scripts! But anyway.. On to the exclusives! I have been looking for a new mesh trench coat and lo and behold… I found one at Cinema! Oh and.. before I forget, something totally non-Cinema related but amazingggg.. my hair! Just head to Magika before the end of the month to pick these up, they are perfect Halloween colors! Hair: Magika [Candy Corn][S] Faint * SUBSCRIBER GIFT! 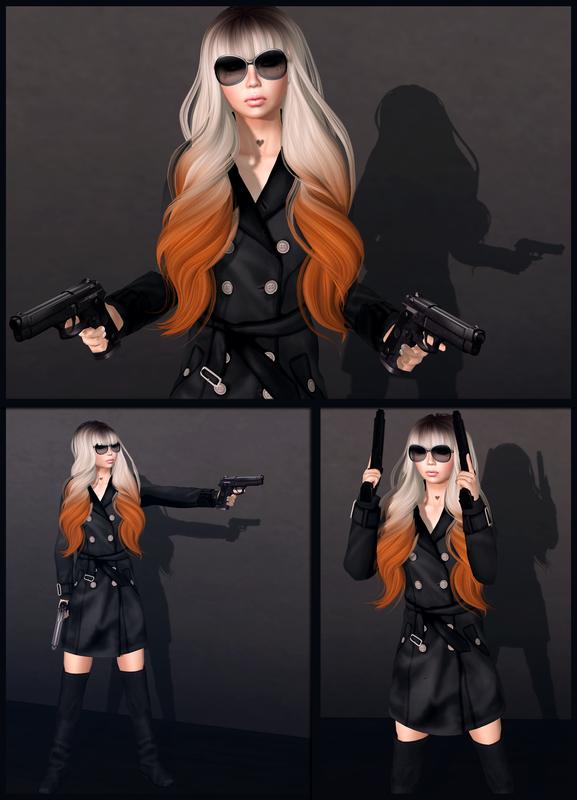 This entry was posted in Uncategorized and tagged Amarelo Manga, Blogging SL, Candy Corn, Cinema, CnS, e-motion, Faint, Fantastic Trench Coat, fashion feed of SL, free, Glam Affair, glamour SL, Grid Syndicate, Group Gift, Gun Poses, Guns, iheartsl, Lilith, Magika, Mesh, Second Life, shopaholic feed, SHUSH, slchiccritique, Subscriber Gift, Sunglasses Avenue, The Hitman, Virtual Fashion Feed. Bookmark the permalink. ← I don’t wanna come back down from this cloud.